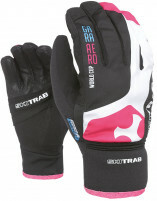 The Gara (Race) Overglove is Ski Trab’s way of keeping all 10 of your digits cozy and dexterous. 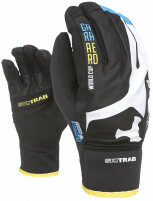 Lightweight overgloves are the preferred way of employing thin race gloves in sub-zero temperatures. Instead of Velcro that can ball up with snow and be rendered useless, the Ski Trab uses a neoprene cuff with a sturdy pull tab to seal out the elements. The palm of the Gara Overglove is reinforced with leather for durability when handling poles in cold and wet environments. Thanks to a generous amount of Primaloft insulation in the liner, you can stay healthy, wealthy, and wise down to -9°F according to Trab (actual results may vary depending on your circulation). The palm features a lateral opening to allow easy and unobstructed access to your fingers when you need to rip skins, manipulate boot levers, or eat a cookie. 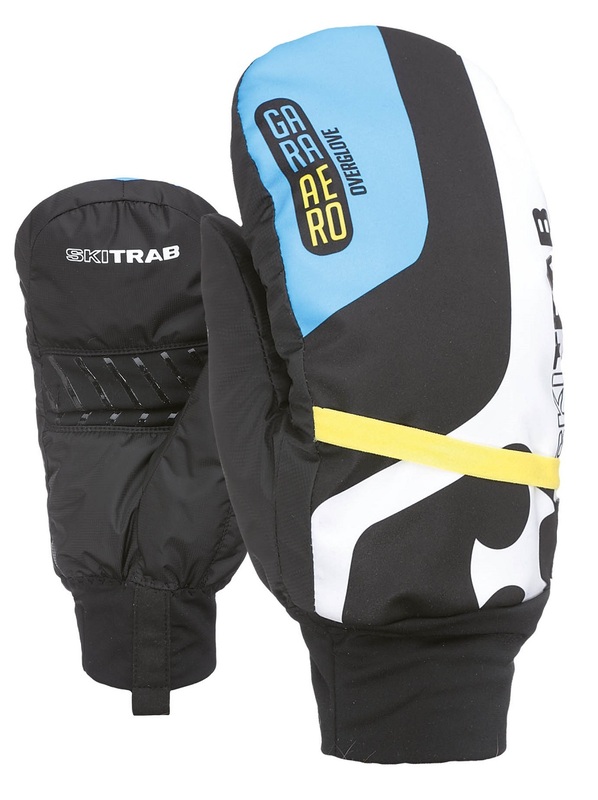 The Gara Overglove is a necessary piece of gear and should always be in your pack if you are prone to cold hands or enjoy skiing between November and March. Teflon Dupont DWR finish on the nylon shell, for added water repellency. Primaloft insulation maintains its rating even if it gets wet. Neoprene cuff with pull tab seals out the elements. Leather reinforced palm for durability. Bottom Line The answer for cold temps and moving fast. How is the sizing of these compared to the La Sportiva overmit? I felt that the S in the Sportivas was a little too big..but then again I wasnt wearing a lightweight glove when I tried them on. Hey Roy! I just tried them on and they're pretty much identical in terms of sizing. That being said, make sure to try them on while wearing the glove that they're supposed to go over, that'll make a huge difference in fit. If you fit a small within reason, but will be wearing a glove underneath, the medium is probably the safer sizing choice. 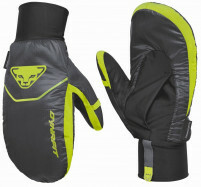 If you're wearing a super lightweight glove underneath though then the small is probably fine.